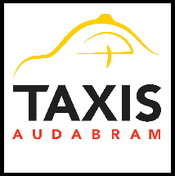 HOME - Website of thetaxisaudabram! Rail stations, airport transfers, Hotels. Reception of customers at airports with their name on a board. Coach stations arrivals and departures. Cathar Castles : Puivert, Montségur and Roquefixade / Les Monts d'Olmes ski resort. 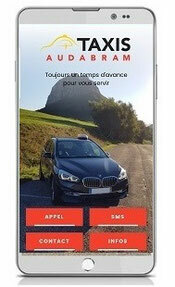 © AUDABRAM TAXIS all rights reserved.